The Greenville Housing Authority and Pitt County Health Department have implemented a new smoke free policy at eight housing site months earlier than the federal deadline. The United States Department of Housing and Urban Development is requiring all public housing authorities across the country to go smoke free by July 30th. Deputy Executive Director and Chief Operating Officer at the Greenville Housing Authority Michael Best says they decided to implement the changes April 1st . 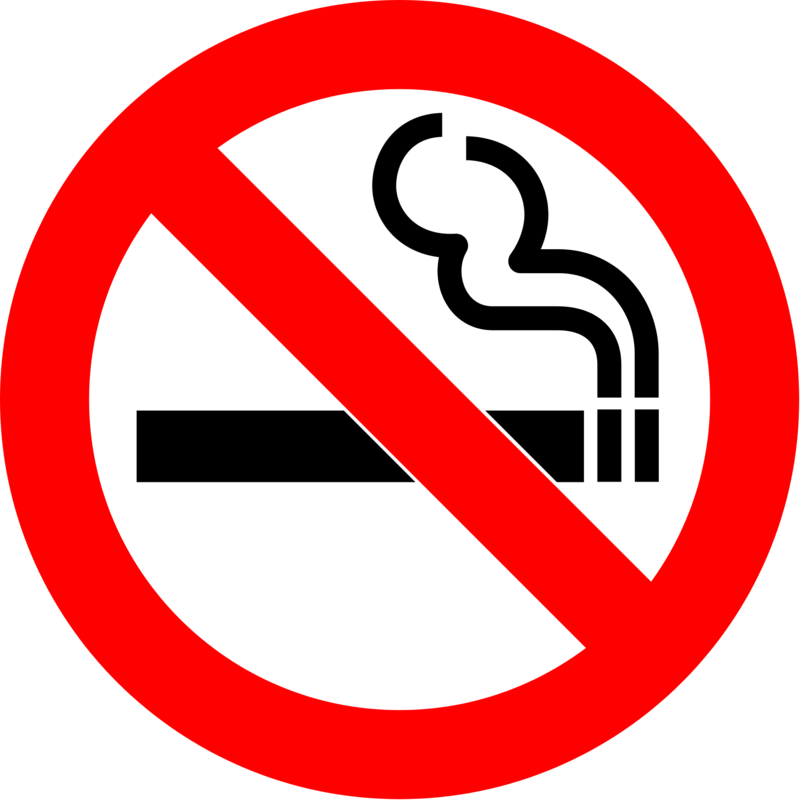 Smoking will still be allowed at public housing sites 25 feet from structures or in designated smoking areas. Residents will be required to sign a lease addendum acknowledging the smoke free policy. The U.S. Department of Housing and Urban Development estimates public housing authorities will save $153 million a year in repairs and preventable fires. Smoking related fires are the leading cause of death in multifamily buildings.